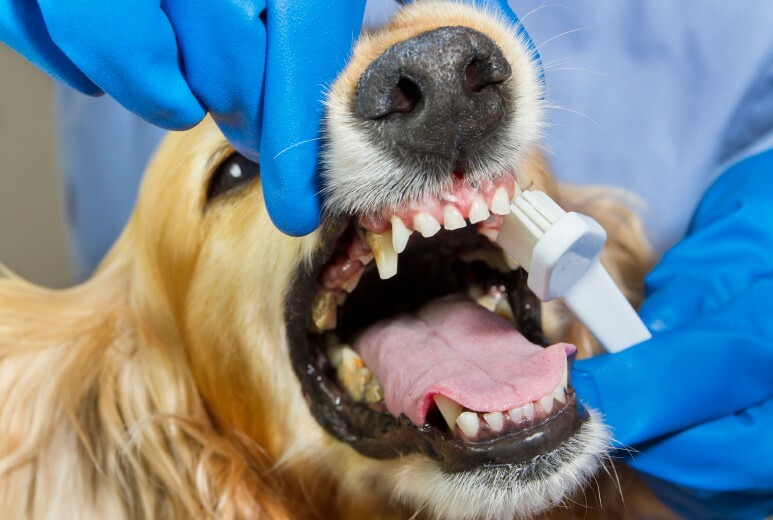 Oral health plays a key role in your pet’s overall health. Dental disease is more than just bad breath- it can impact your pet’s comfort and even compromise vital organs. Our goal is to start your pet with healthy habits when they’re young. Teeth brushing, dental treats and chew toys are all great ways to keep your pet’s mouth healthy from the start. During your routine wellness exams, Dr. Grossbard will examine your pet’s teeth and help develop a plan to keep them at optimum health. Unfortunately, with age, breed, and lifestyle dental problems can arise. We’ve got you covered. We offer professional dental cleanings and extractions 5 days a week. Dr. Grossbard and our attentive staff will address your pet’s dental issues with care and have them back to the comfort of your home the very same day. 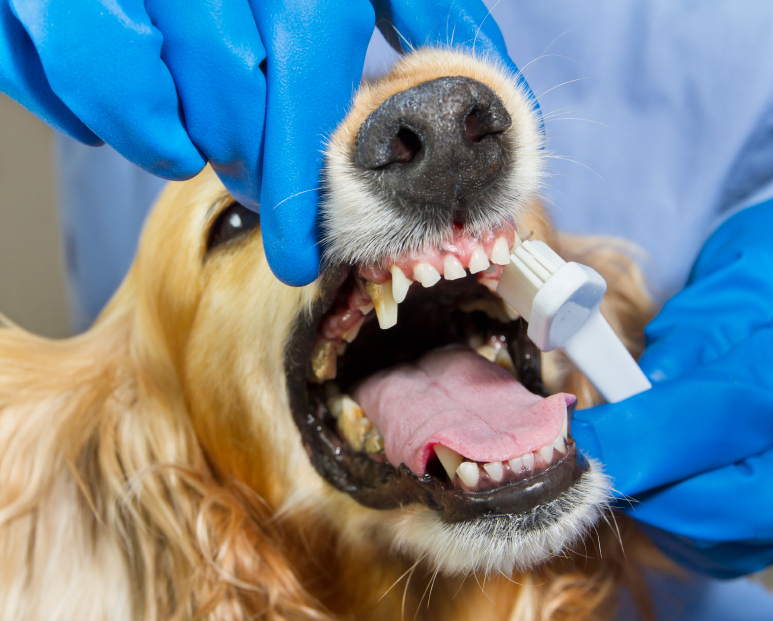 At your next wellness exam, ask Dr. Grossbard how to optimize your pet’s oral health.